All the delicious Slavic homemade food can be yours at the 23rd annual Rusyn Food Festival August 5 and 6. This festival has become a western PA tradition and people have come from 5 states (and even Slovakia, Poland, and the Czech Republic!) to attend. Popular Carpatho-Rusyn foods available in addition to pirohy stuffed with potato/cheese or sauerkraut, will include dumpling or noodle halushky, kolbassi and kraut, holubky (stuffed cabbage), borscht (beet soup), mushroom/bean soup, chicken soup, Rusyn summer salads and others. Baked goods will abound with traditional Rusyn favorites like nut, apricot, and poppyseed rolls, the church’s famous palachinky (fruit and cheese-filled crepes), cheregi (Rusyn donuts), paska breads, and Rusyn torte along with other tasty specialties. The festival will have a booth selling Rusyn ethnic items including CDs, wooden items, flags, distinctive Rusyn shirts and sweatshirts, books and embroideries, as well as Eastern Christian religious items such as books and icons. 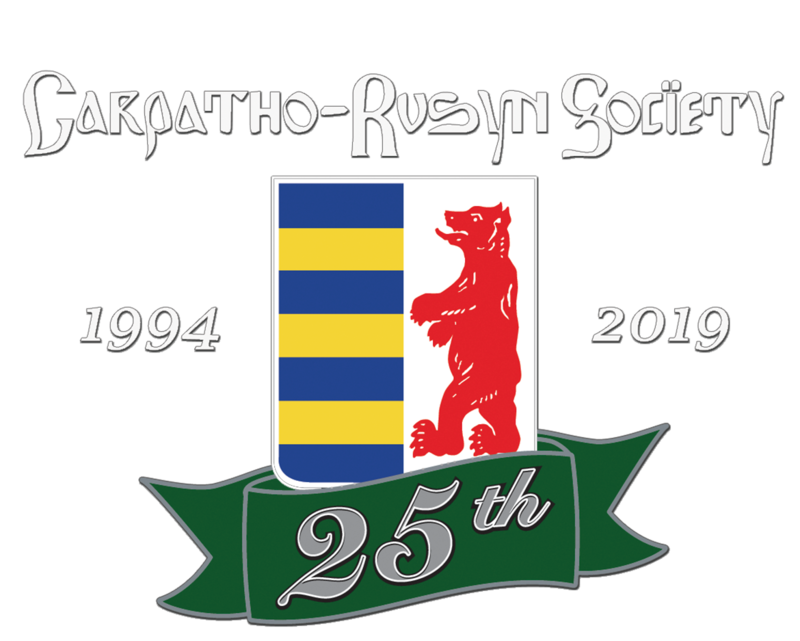 The Carpatho-Rusyn Society, a national Rusyn cultural organization based in Pittsburgh, will host a display of Carpatho-Rusyn culture. The public is invited and admission is free. The festival is held from 11a.m.-6 p.m. Aug. 5 and 6. For more information, call 412-867-0264 or John Righetti at 412-518-7149.